Telephone service is available everywhere in China and works quite well. Phone lines are already installed in most homes, and in most cases your landlord will already have turned on the service for you. If you don’t have a phone line let, you need to contact China Telecom to get one installed (or connected if the lines are already there). Setting up a phone line costs around US$ 25, monthly fees are around US$ 3. In most cities you won’t be charged for the calls you make, you simply receive a phone bill with a flat rate for all calls at the end of the month. In some cities, however, phone calls are measured and you are charged for each call you make (don’t worry about this as they are very cheap). In premium housing such as villas or serviced apartments, phone bills are usually already included in the rent. Although local and national calls are generally quite cheap in China, international calls are often not. If you want to reduce your bills for international calls, you should consider using an international calling card (like the I.C. or I.P. cards), which allow you to make cheaper calls by dialing a specific prefix from the card provider. Alternatively, you can use a Voice-over-IP provider such as Skype or their Chinese partner TOMO. The international access code for China is +86. The outgoing code for international calls is 00 followed by the relevant country code (e.g. 00 44 for the United Kingdom). The city code for Beijing is (0)10. More than 400 million Chinese people have a mobile phone, making China the country with the highest number of mobile phone users worldwide. Mobile phone services are cheap and of high quality, and the phones themselves are seen as a status symbol in Chinese society. 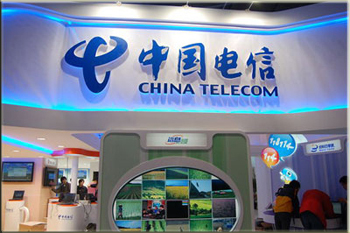 The biggest mobile operators in China are China Mobile, China Telecom and China Unicom. Signing up for a mobile phone service in China is pretty simple: You just buy a SIM card at any store that sells phones, buy some airtime and you are ready to go. Mobile contracts are not common in China, so you need to buy a phone card for additional airtime credit every time you run out. Be aware that the city where you buy your SIM card is considered the “hometown” for your phone, and although your phone will work everywhere in China, you can only add airtime with a phone card from your hometown. If you plan to travel within China for a while, you should stack up on phone cards before you leave your home. Most mobile phone services offer national coverage without any roaming fees outside your hometown. 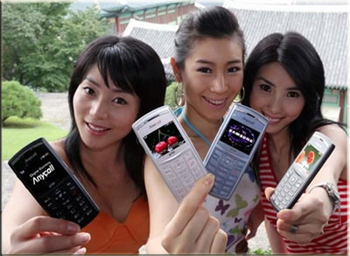 China uses the GSM-standard for mobile communication, so most mobile phones will not work in China. If you have a GSM phone, it might be locked by the mobile provider from your home country, but you can normally unlock it for a small fee at most phone stores. Of course, you can also buy a mobile phone in China. Given that mobile phones are a status symbol in China, you might want to invest some money in a rather upscale model if you want to impress Chinese colleagues or business partners. If you only stay for a short time in China, you can also rent out a phone in the shops of the major airports. The Chinese government requires teachers to have a 120-hour TEFL certification in most provinces. 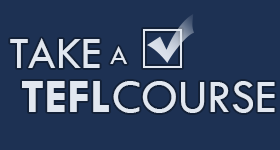 Have a look at our TEFL Directory for more information. Why Use Reach To Teach? 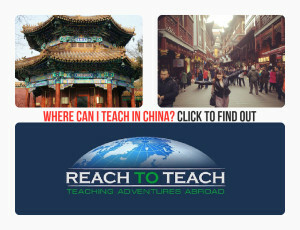 Read our China Country Guide for a broad overview of our Teach in China program. Learn what to expect as an ESL teacher living in the Middle Kingdom, including information on living expenses, cultural tips and travel info. 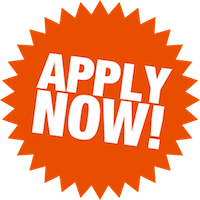 Our China City Guides include up to date information on salary packages and visa requirements for each city as well as travel and living information. What Suits You? Taiwan or China?